What did you do yesterday on day 1? It is still not too late to vote on the my world – The United Nations Global Survey for a better world. Today Day 2 we are presented with 11 challenges – choose one and act. 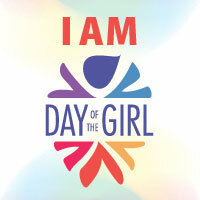 This entry was posted in Good Shepherd Sisters, International Day of the Girl and tagged Girls.